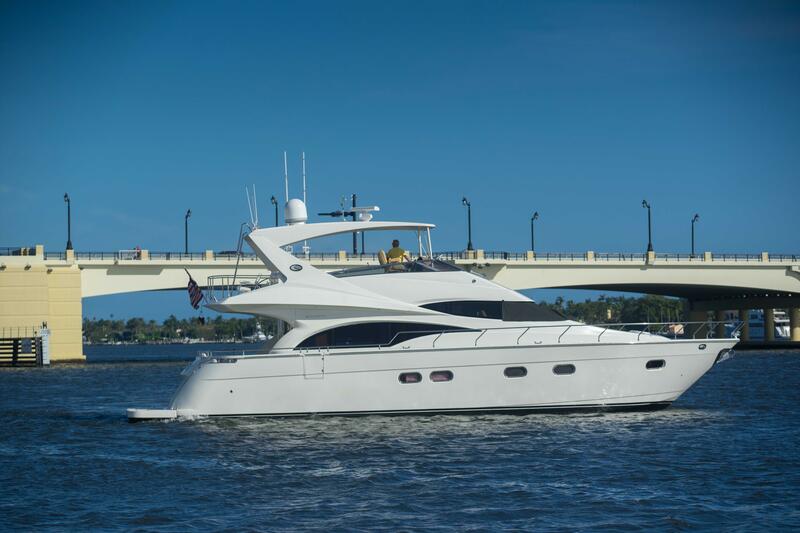 Marquis yachts are very comfortable and extremely spacious, so they compare well to other used motor yachts on their class. 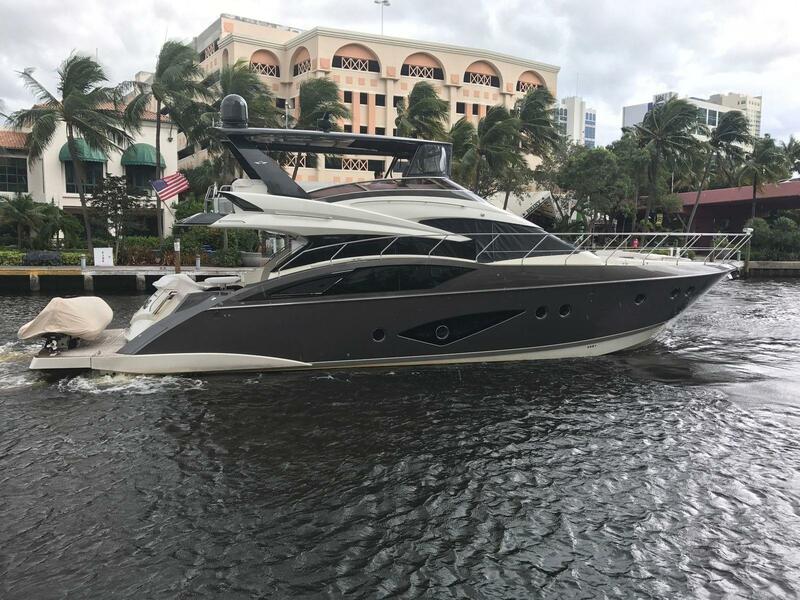 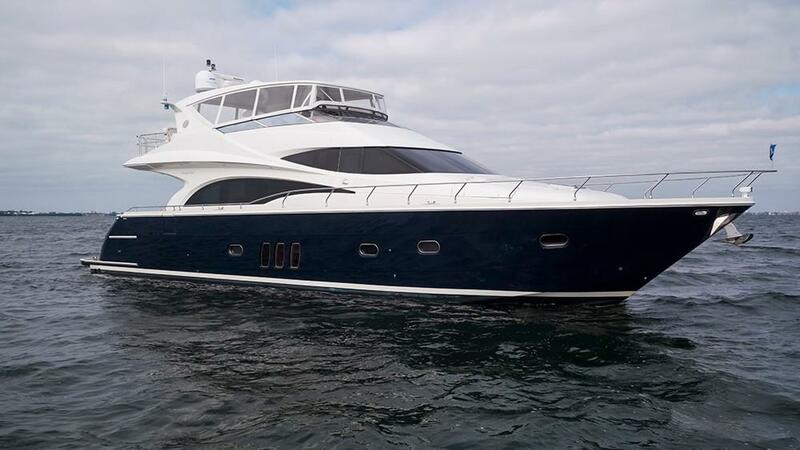 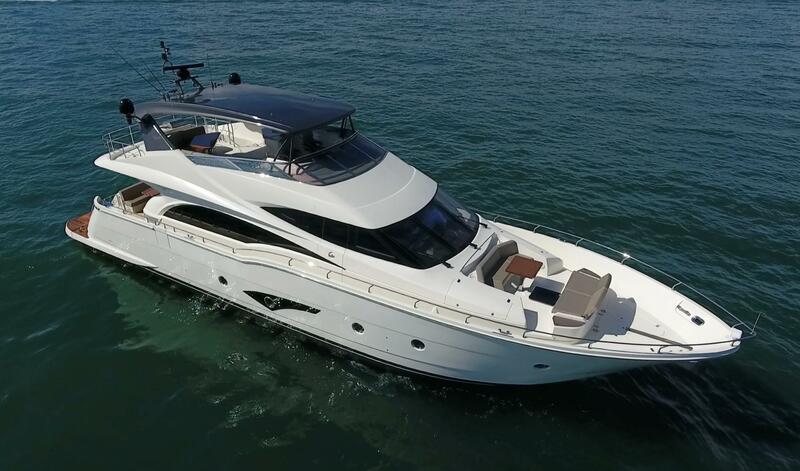 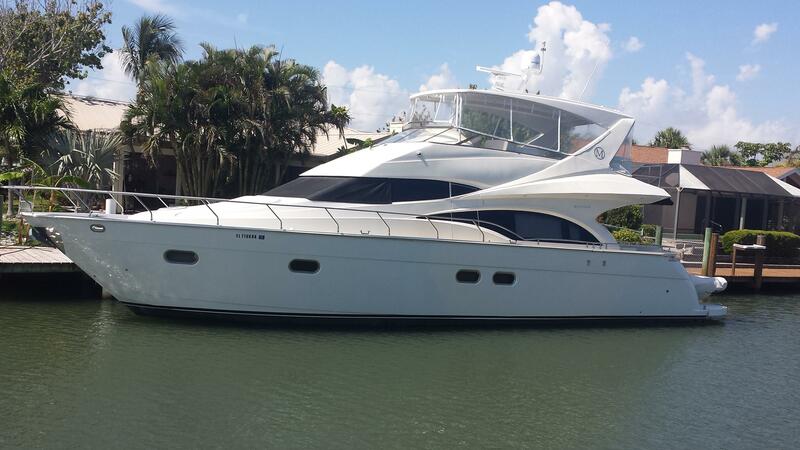 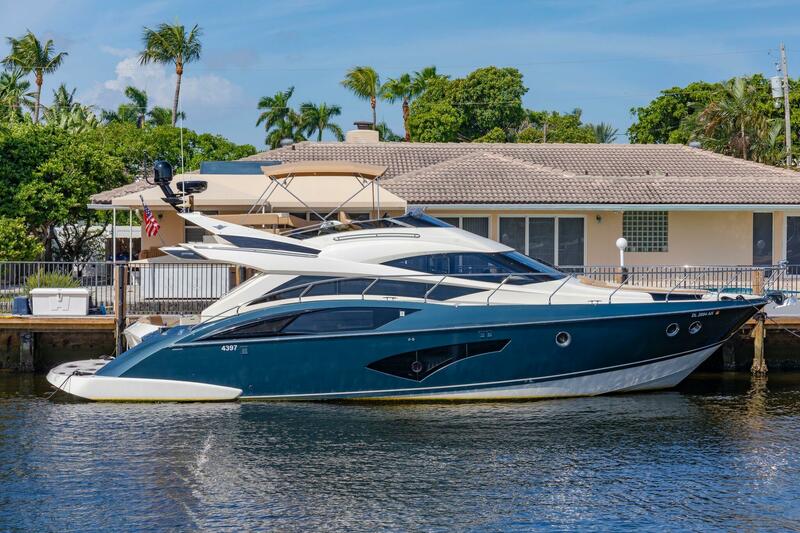 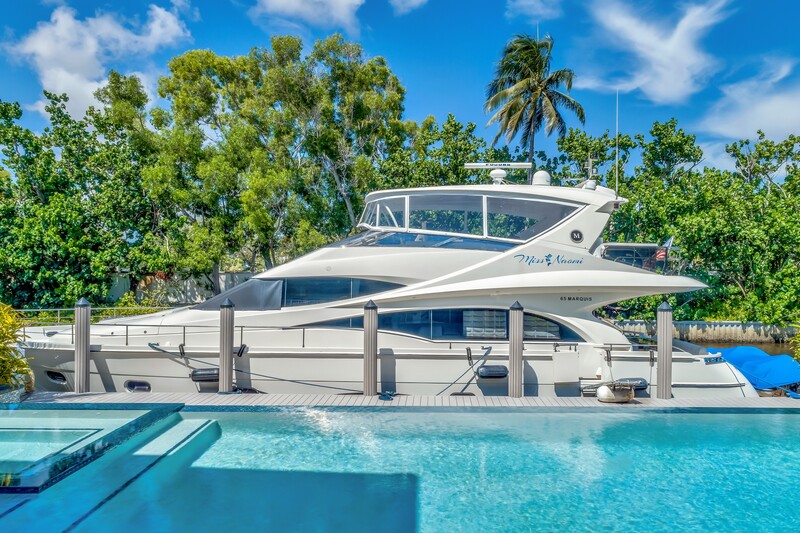 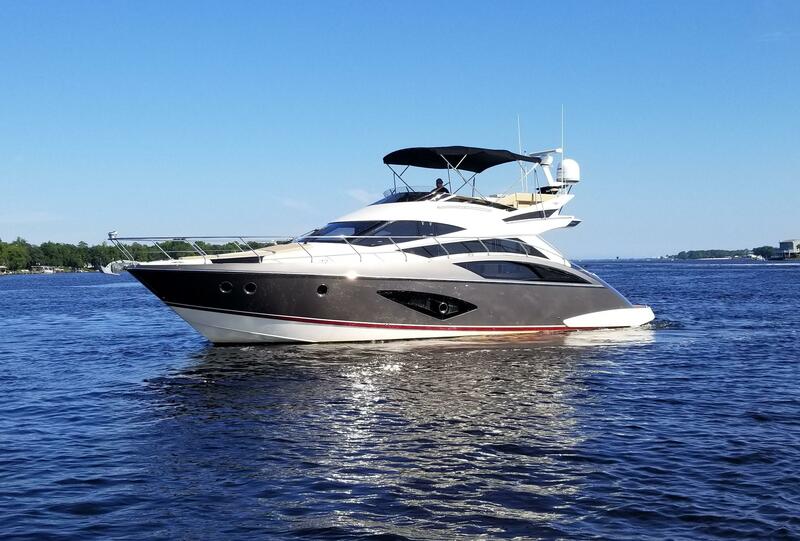 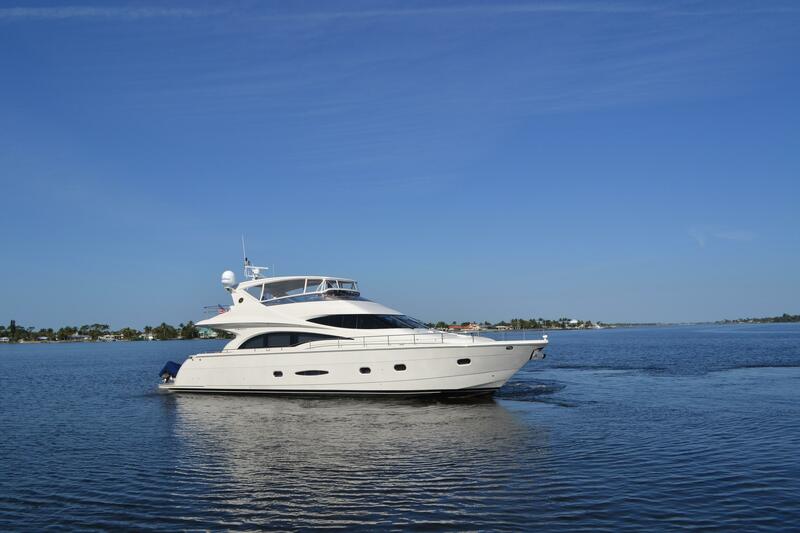 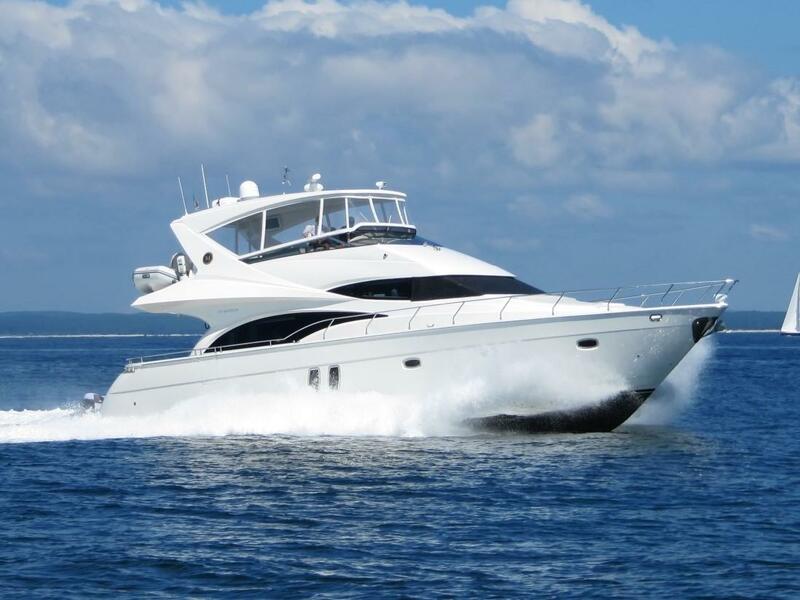 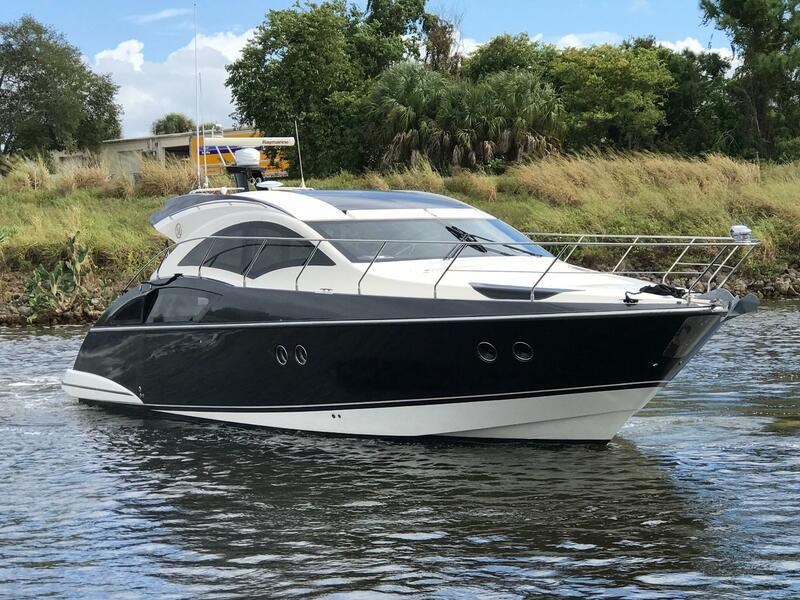 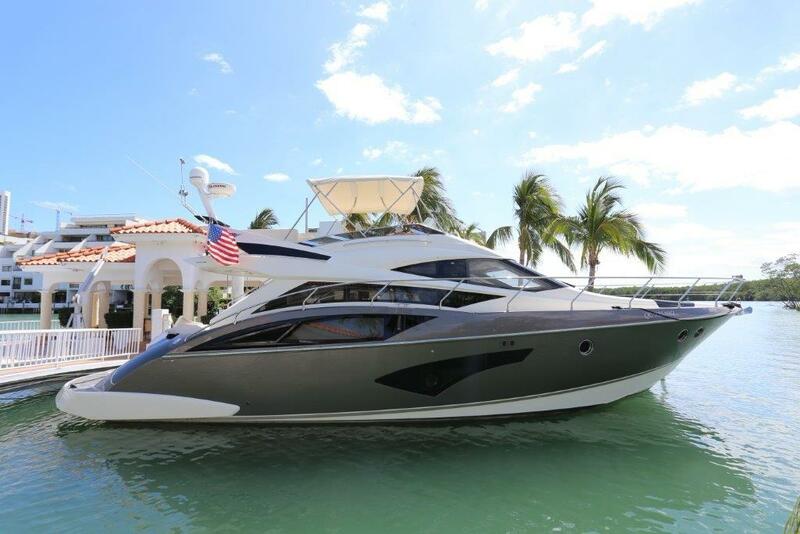 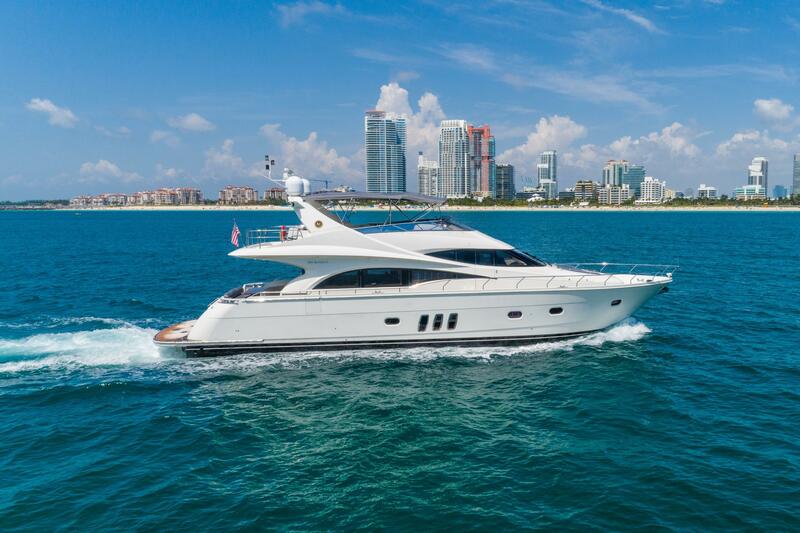 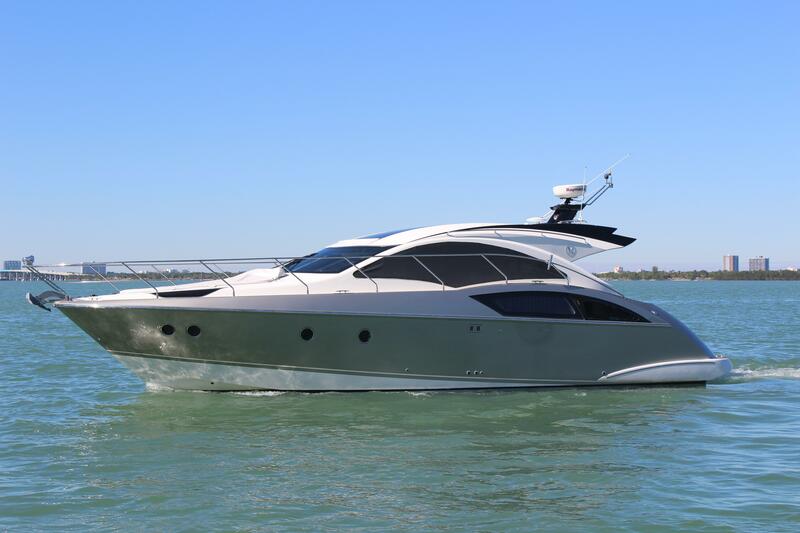 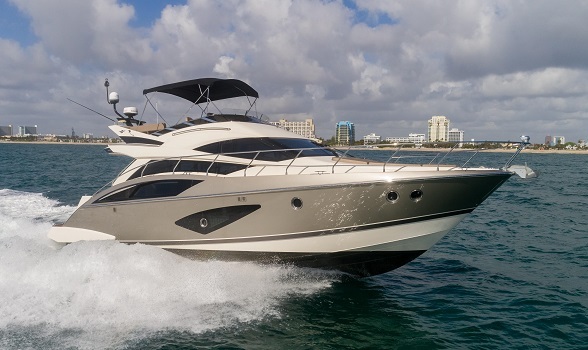 If you are interested in taking a look at any of the used Marquis Yachts for sale on our site, please give us a call 561-295-8880 and we will put you in touch with a Marquis and motor yacht specialist. 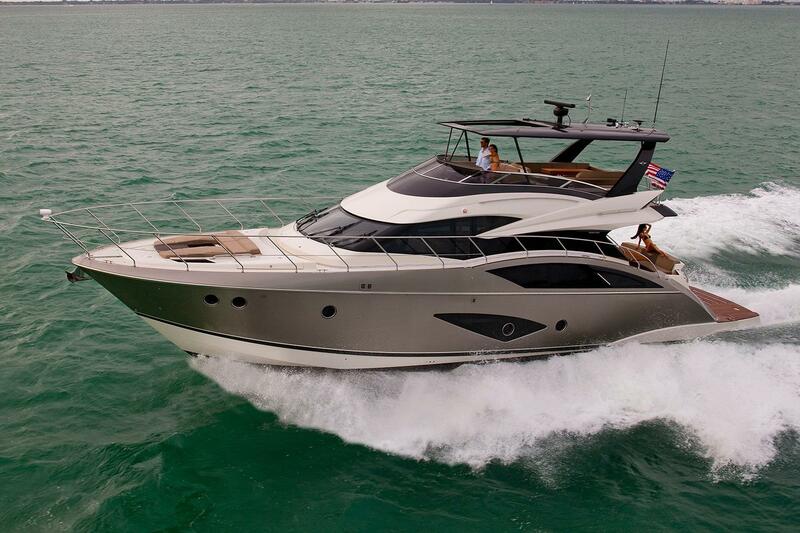 If you prefer email, please let us know how we can help, send us an email using the email link on this page. 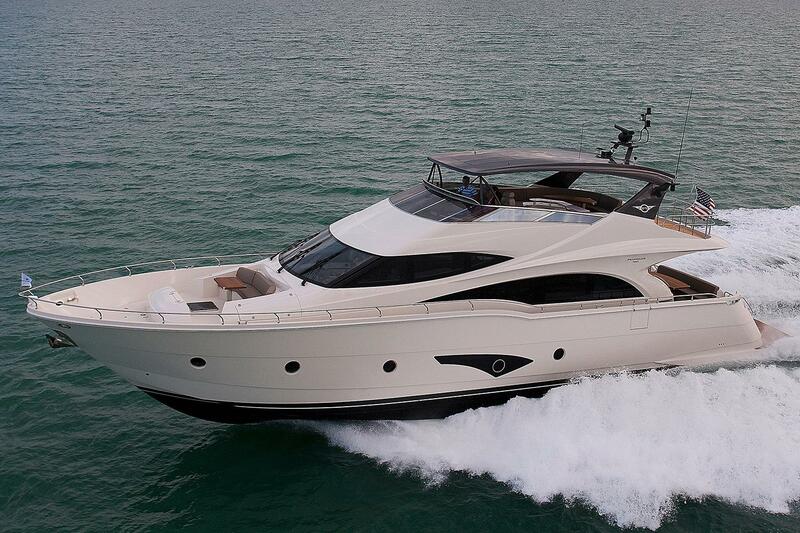 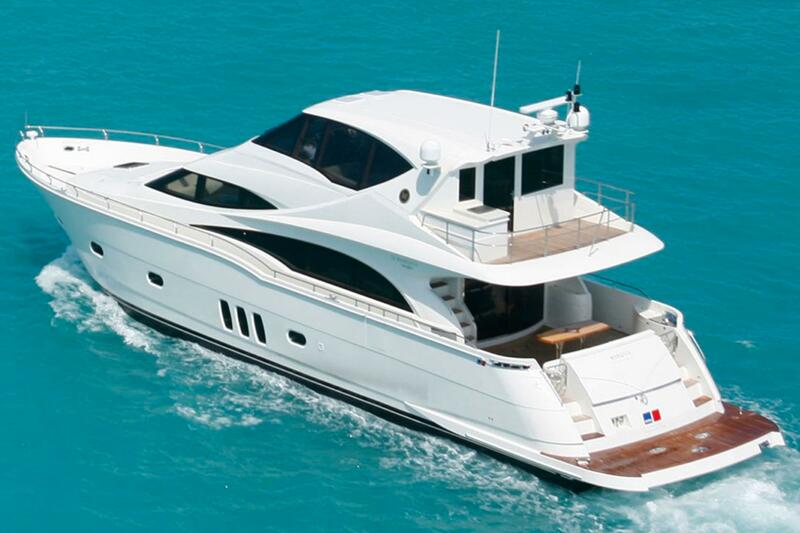 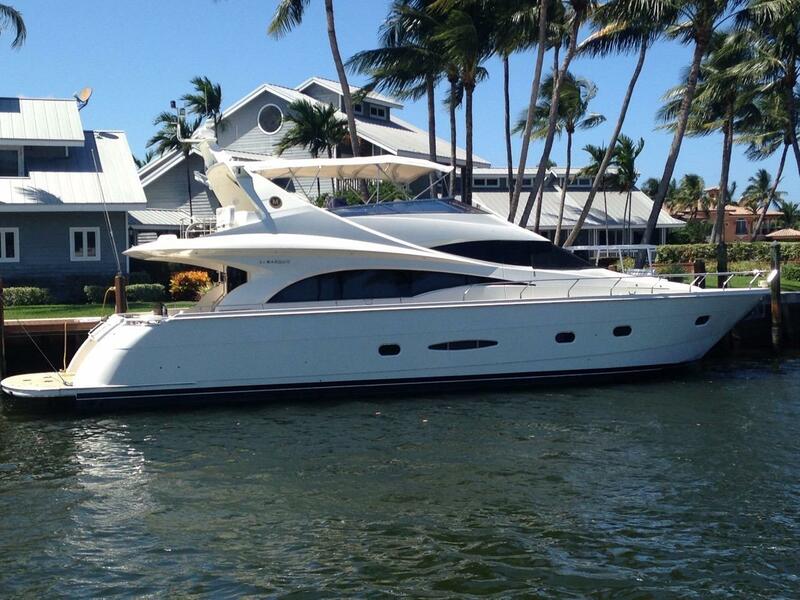 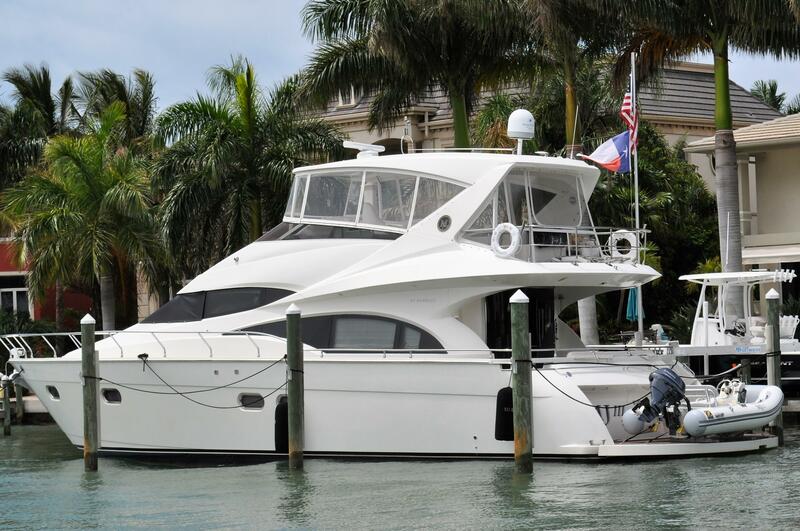 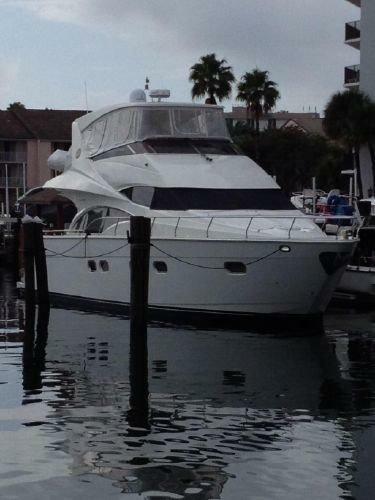 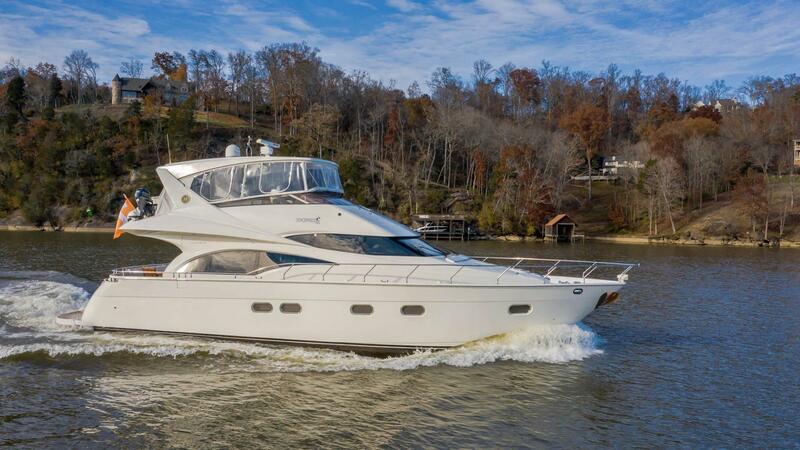 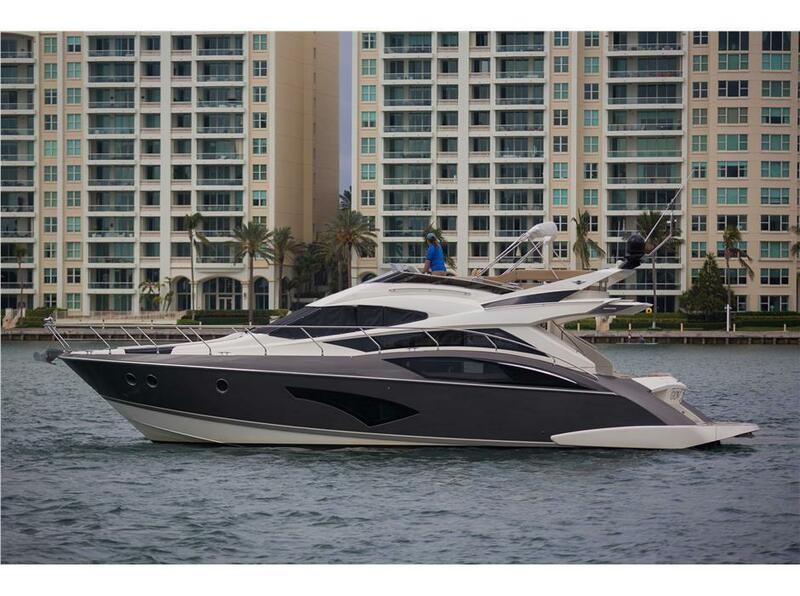 We hope you find a used Marquis yacht you love from our selection! 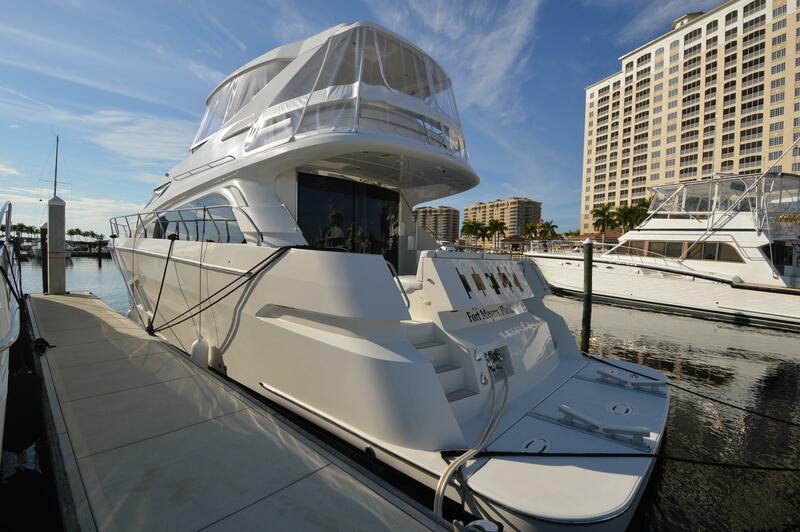 Marquis Yachts are a unique manufacturer due to the fact they build nearly every critical system and sub-component themselves. 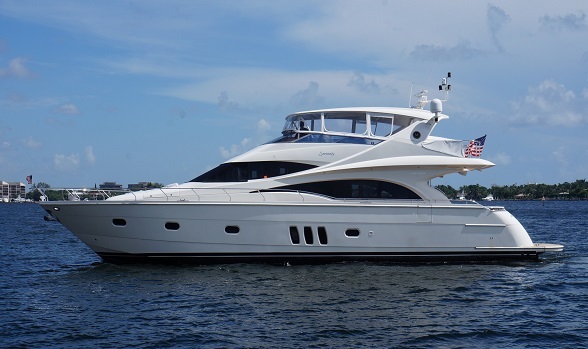 The company has quite a design team: an internal development team, naval design firm Nuvolari-Lenard (expertise in a wide range of yacht building activities), Don Blount & Associates (naval architecture and marine engineering firm verifying Marquis structural and performance applications), and the BMW Group DesignworksUSA (offering design creativity and quality, as well as some of the premium decor packages). 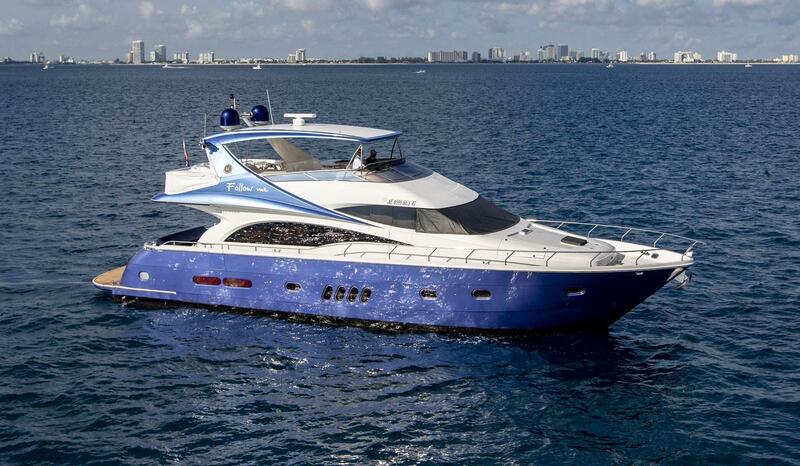 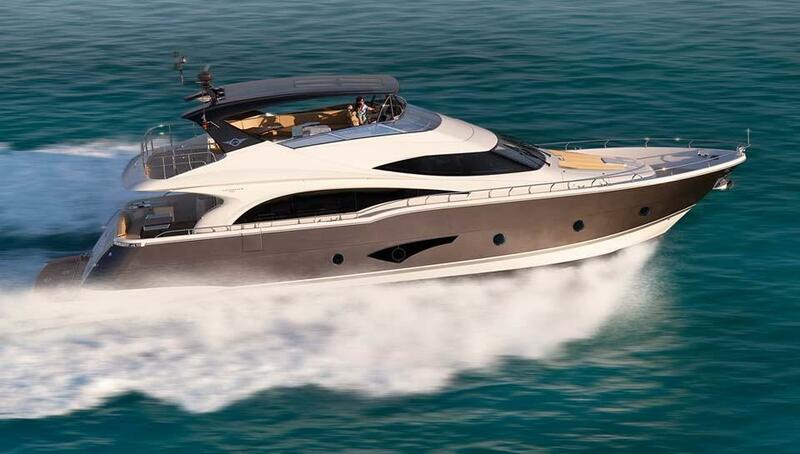 The company currently builds the 500 and 660 Sport, 72 Fly and 72 Tri-Deck.